in Chrome on an Android browser. It works fine in Firefox on Android. at St Peter's in Wawne. Here within is an index of most of the souls ever buried or remembered in our churchyard since Georgian times. We are aware that many of the names that appear in the MIs may not be on these lists below. in many cases, other relatives - spouses or children - are buried with them and are also named on the stone. However, should you you know of names that are missing, please do check with us and let us know. There are, all told, nearly 2,000 graves and memorial plaques. We are aware that this huge, long list does not load in Android browsers, in the way that the matching list for Wawne does. But that list is only just over 200 names. The first list below, down to the thick red marker line is ordered aphabetically by surname, with the grave number after the name. Each entry is in fact the filename of the corresponding photo on the Sutton photo-CD that we hold at The Old School Museum in Sutton, the filename being derived from the main name on the headstone. 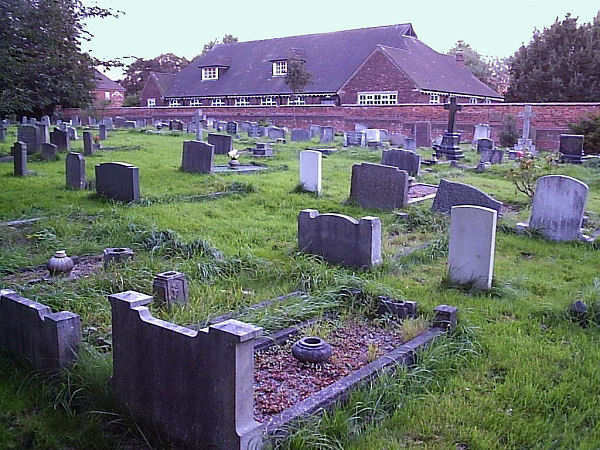 Note: as of May 2018, we now hold a similar DVD of photos of all the known graves and headstones in Wawne churchyard too. The second list below the marker is ordered numerically by the grave number as listed in the Memorial Inscription booklets (MIs), and again, only the main name is listed. Those books would need to be consulted to see the full inscription of all the names on a stone, and can be viewed for free in The Museum in the Old School, the Hull History Centre, Beverley Treasure House, and in certain libraries - when they're open, which is less and less. Each list should be able to be cross-referenced with the other, and is searchable on your browser by the use of Ctrl+F. biographies and include a photo of all 14. 19 War Graves in all. men if they would like one. right at the bottom of this very long page. 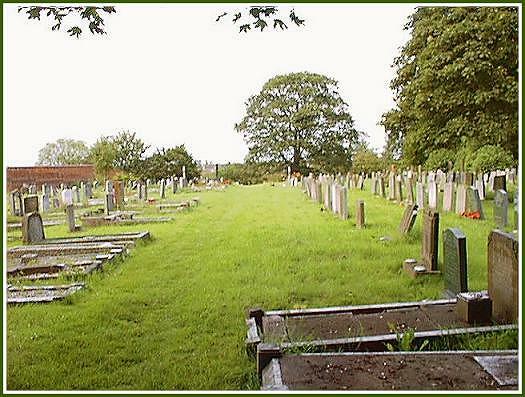 I hope you enjoy this brief look at our lovely churchyard, where Sutton folk have been laid to rest since antiquity. long, long before our first recorded graves. and that's a fair bit back now. The Treasure House at Beverley. the exact amount of which is set by the Diocese of York. going back more than a couple of generations. The second list, roughly halfway down and below the thick red marker line is in blue-grey type, is ordered numerically by the grave number in the MI books, and finishes with the Memorial Plaques on the Wall. The .jpg reference by each name refers to the photo we hold on Bernard Sharp's CDs of all graves and memorials. 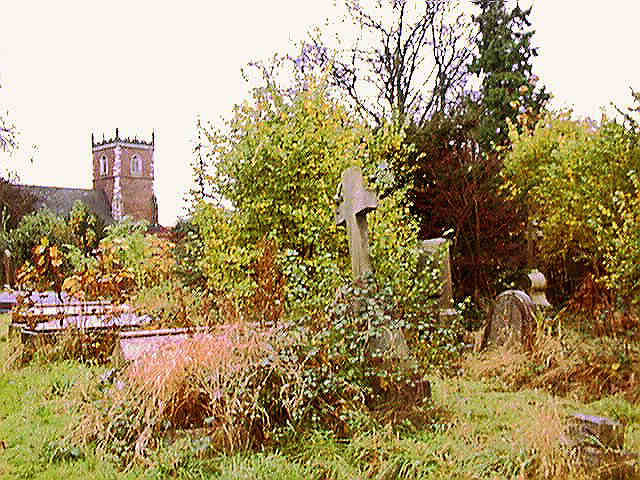 The photos date from around 2008 onwards, from the 1st edition of the CD, and show photos of many graves now overgrown, covered in ivy or vegetation, or more weather-eroded than ever. Some stones, for safety over the years, have had to be laid down. 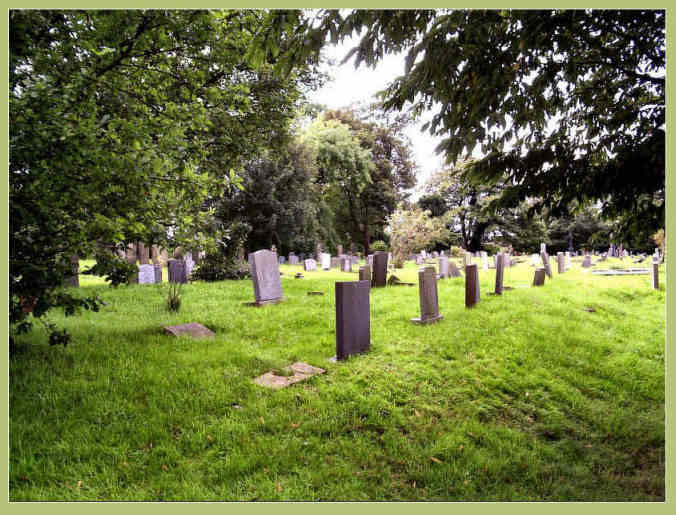 TIP: by comparing the same name in both lists, you can get more of a sense of family groups, ie, other family members interred in the same grave, and where listed by grave number, where spouses or siblings are laid side by side. 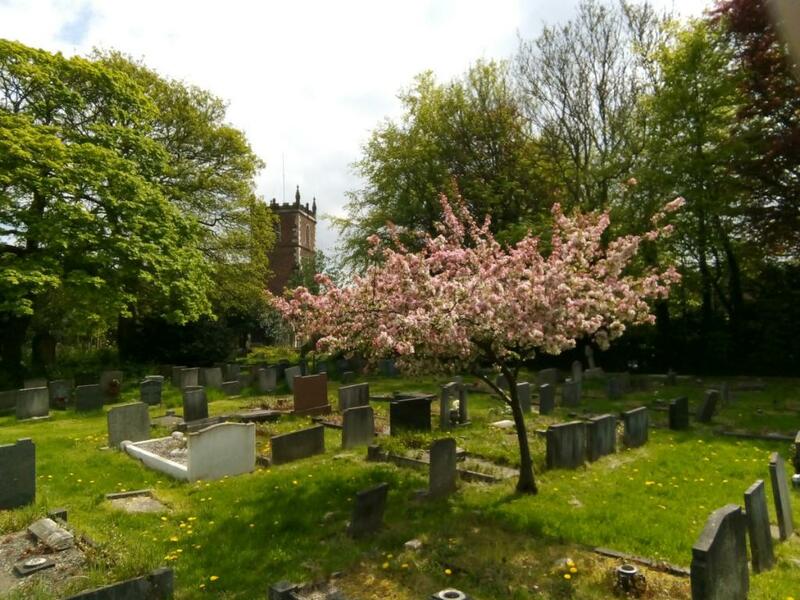 If you go to visit a grave where the headstone is almost unreadable, or difficult, it may well be that the photo we hold will show more of the inscription before it was lost to the ravages of time or in the undergrowth. But do remember, all may not be lost; we do have the MIs, as well the photograph, to which you are very welcome. A real time saver ... Thank you Bernard ..
compile and is now in its 7th Edition. 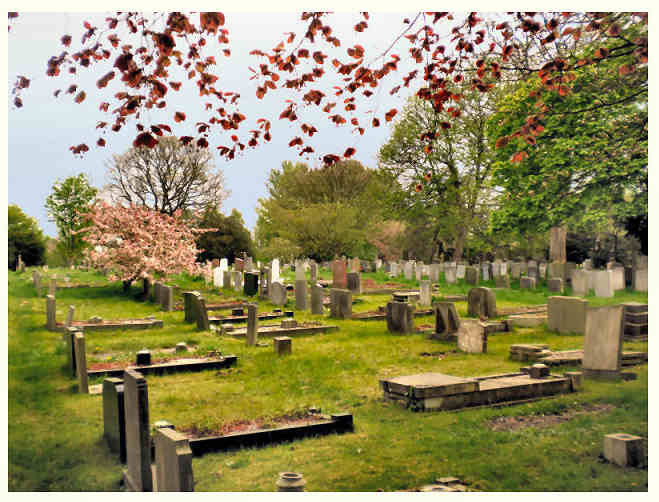 This DVD comprises 2,000 photographs of most of the memorials in St James' Church, the Churchyard and The Old School. 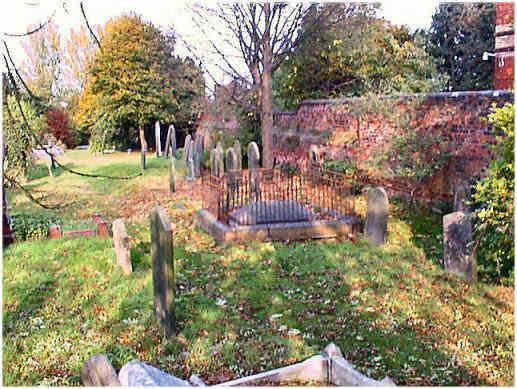 A survey was originally undertaken by the East Yorkshire Family History Society circa 1990, and published in 1993 in two volumes under the title 'Sutton on Hull - Monumental Inscriptions'. 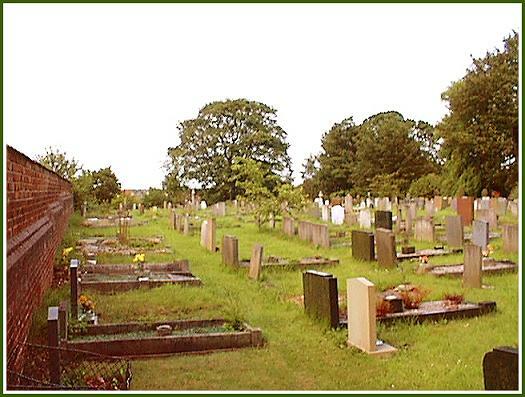 A number of memorials have since succumbed to the elements and/or vandalism and have been removed from the churchyard. Some extant memorials are largely hidden by vegetation, or have fallen, face down, and it has not been possible to photograph them. Several new memorials have been erected since 1990. Some existing ones have had additional inscriptions inscribed, or have been completely replaced; the old and new versions are recorded here. The photographs are indexed by reference to the sequential numbers in the aforesaid publication, the use of which has been kindly permitted by the East Yorkshire Family History Society (www.eyfhs.org.uk ), together with the surname and initial forename of the first-named to appear on each memorial. Some memorials have more than one inscribed face, most notably the kerbstone type. Consequently, such memorials require more than one photograph to record all their inscriptions. They are catalogued in the format, e.g. 0624-1, 0624-2, 0624-3, etc., where the sub-number represents one face on the memorial. A gap in the sequence of sub-numbers for any particular memorial is indicative of a missing or inaccessible face. 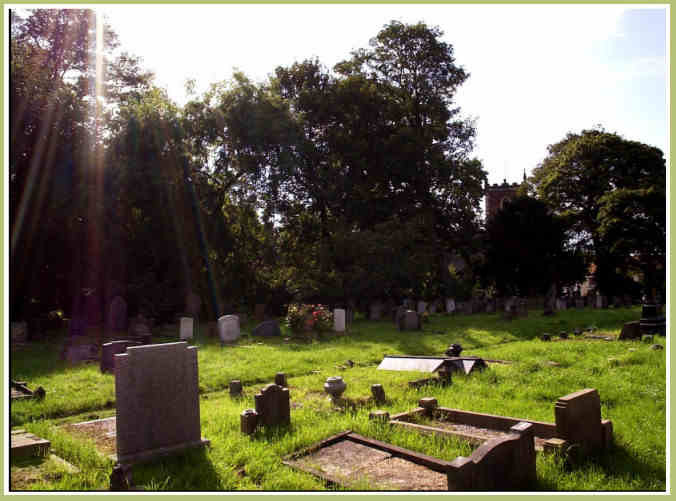 New to this edition: Enhanced search facility - where relevant, memorials are now tagged with any surnames additional to that of the first named. Copyright remains with the author. Users may make digital or print copies of individual photographs for personal research purposes. Individual photographs may also be published in any format provided that due acknowledgment is given. This and earlier editions are not authorized for resale either in whole or in part. on the War Memorial pages. A little further along, looking NE down the main aisle. Back towards the Village Hall, and the main gate just under that tree. and also has the most mature shrubs and trees. The eastern wall, where many of the memorial plaques are situated. Back towards the church, just visible, up the main aisle. From right down in the bottom corner, on the village hall side. The back wall to the war memorial garden is just visible. memorial wall to the left and back of us. worst winter in living memory (2010). Must be some connection there .. what survives comes through stronger ..
so what doesn't kill you makes you stronger, and all that. 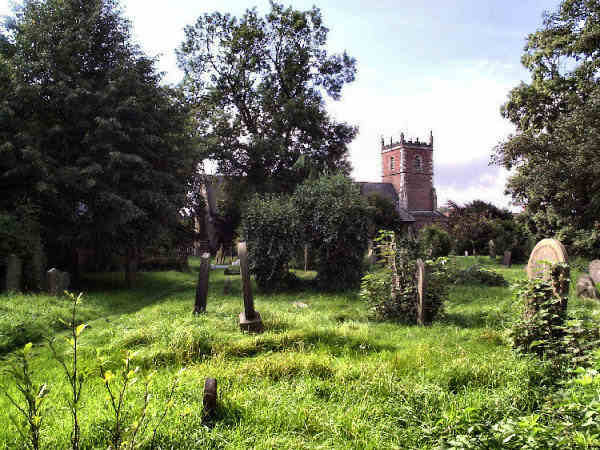 where Sutton folk have been laid to rest since antiquity.